August is of course Winter in the southern hemisphere, but we are just finishing the “dog days of summer” here in Boston. As we do so at the Harvard T.H. 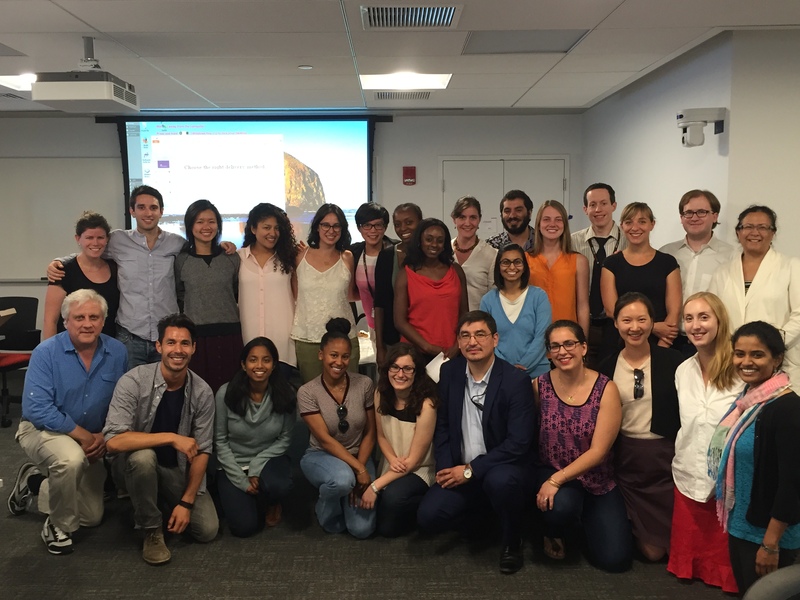 Chan School of Public Health, our first class of Doctoral students in the newly refurbished Doctor of Public Health degree have been plugging away for the past two months. These superstars are working towards a doctoral degree in the actual “practice” of public health. They will learn how to be the next leaders in creating, implementing, and evaluating the impact of large public health programs, which will save literally hundreds of thousands, if not millions of lives. As in its name, our Doctor of Pubic Health course showcases What Works and Why: Building Successful Programs in Global Health. Half of these exceptional students are from countries outside of the U.S. All are successful already in some area of health or public health. Their creative energy and intelligence have many of us old-timers at Harvard Chan feeling optimistic that the world can be changed for the better. But another recent development, the reduction of U.S. government funding of healthcare in Africa, is a cause for deep concern. Training the next generation of health practitioners is vital to addressing the world’s pubic health needs. We are investing in many top medical and public health programs in countries with resources, such as ours. These are worthy investments. Unfortunately, much of the developing world has difficulty making such investments. In Africa especially, there is an extreme shortage of healthcare professionals available to provide basic treatment and prevention services. Africa has been estimated to have 25% of the world’s burden of diseases, but only 3% of the world’s healthcare workforce. The World Health Organization estimates that there is a minimum threshold of 23 doctors, nurses and midwives per 10,000 people in a country necessary to deliver just the most essential maternal and child health services. The majority of the countries in sub Saharan Africa do not even come close to meeting this minimum requirement. 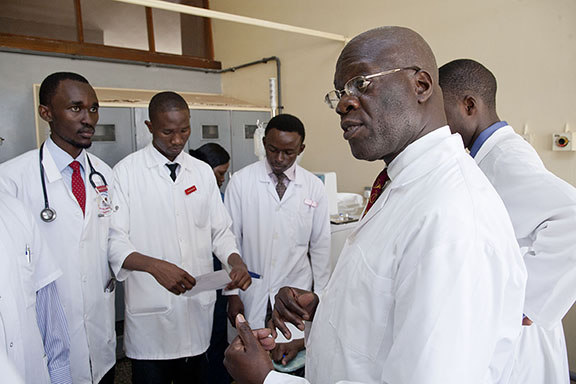 MEPI Principal Investigator in Uganda, Dr. Nelson Sewankambo, leads a discussion with a group of medical students at Makerere University. Six years ago, our country’s President’s Emergency Plan for AIDS Relief (PEPFAR) created a small, but uniquely effective program to expand the number of doctors and nurses trained in developing countries, especially in those being devastated by the AIDS epidemic. Dr. Eric Goosby slipped the program into the PEPFAR plans as he took over leading the program when he became the PEPFAR AIDS Ambassador in 2009. Goosby quietly but quickly got the funding for the $60 million, five-year program called the Medical Education Partnership Initiatives (MEPI for short). 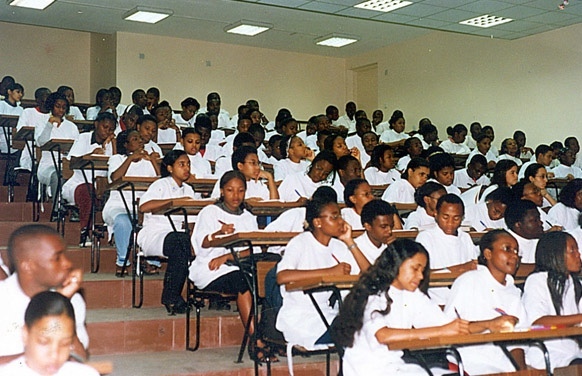 The funding, granted directly to 14 African medical schools, went to improve medical training in Africa. These African medical schools then partnered with U.S. medical schools or in our case, the School of Public Health. In designing the MEPI program, Goosby understood that those in control should be the local leaders and organizations that would be leading, implementing, and sustaining the effort in the long run. Funding which would have been used to continue the MEPI program will now go towards other important, but short-term efforts, in the PEPFAR program. I can’t imagine, though, a more valuable investment for the long-term health of Africa than to invest in correcting the severe shortage of healthcare workers in Africa. Many of the young leaders trained here at Harvard and across the developed world want to work in Africa to improve healthcare there. Yet without more skilled African doctors and nurses, there will be scant opportunity to improve and expand health systems in Africa. We can best invest in the health of Africa by investing in African health professionals and community health workers. We need to expand programs like MEPI, not eliminate them.